Mittens Writes: EYRE HOUSE Cover Reveal!!! Feast your eyes on THIS! 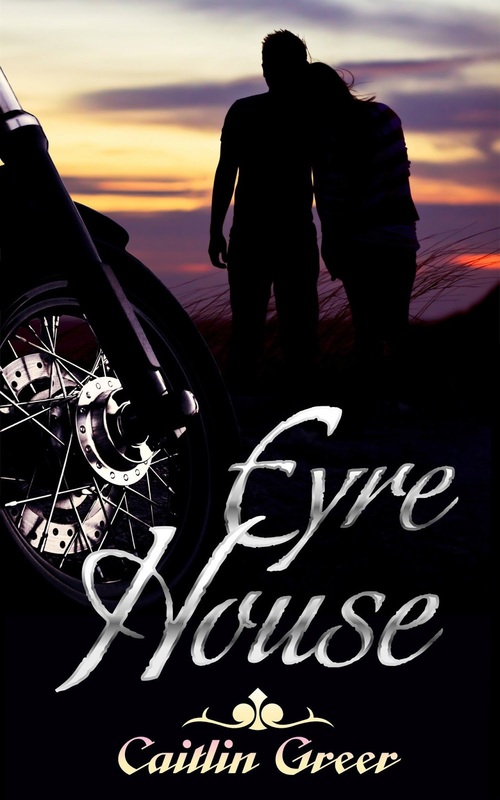 EYRE HOUSE Cover Reveal!!! Feast your eyes on THIS! How fantastic is this?! *hint: really, really fantastic! What a perfect cover for Cait's gorgeous EYRE HOUSE. Since every description running through my head sounds like a horrible cliche, here's what you need to know, straight from the source! If you enjoy a good Southern Gothic story full of mystery, romance, and treachery, go add it to your Goodreads right now. I'll wait. Done? Good. Now try to hang on until July. :) In the mean time, follow Cait on Twitter for updates, or check out her blog for more details (and a few teasers).